If you’re a virtual bookkeeper looking for new clients and interested in being considered as one of my Strategic Partners please fill out this form. What’s the cost? A referral fee will be due to me at the time a client hires you. You owe absolutely nothing until you’re hired. The standard fee will be $500 per client. I am a Quickbooks ProAdvisor, do I still need to fill out the forms? Yes, it’s our intent that everyone is screened in a consistent fashion. Will I be working for you? No, this is not a subcontracting position. A client would hire you directly. My role is a bit like a matchmaker. You’re looking for clients. 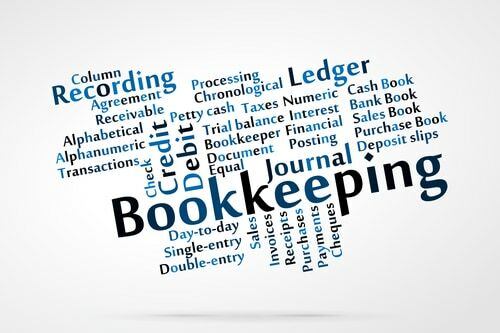 The prospective client is looking for a bookkeeper. I make the introduction and let the two of you take it from there.